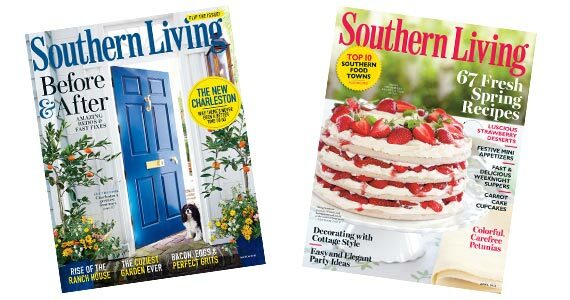 Celebrate all things Southern with your very own subscription to Southern Living magazine! Right now you can sign up with Mercury Magazine for a free 2-year subscription, how great is that? Get your inspiration from the legendary food, gracious homes and lush gardens featured in these issues. Click through and sign up for your free subscription today!